Our tulip flower season 2019 has ended! With love and passion we have been growing heavy quality tulips in the greenhouse at our family nursery in Lisse for many years. 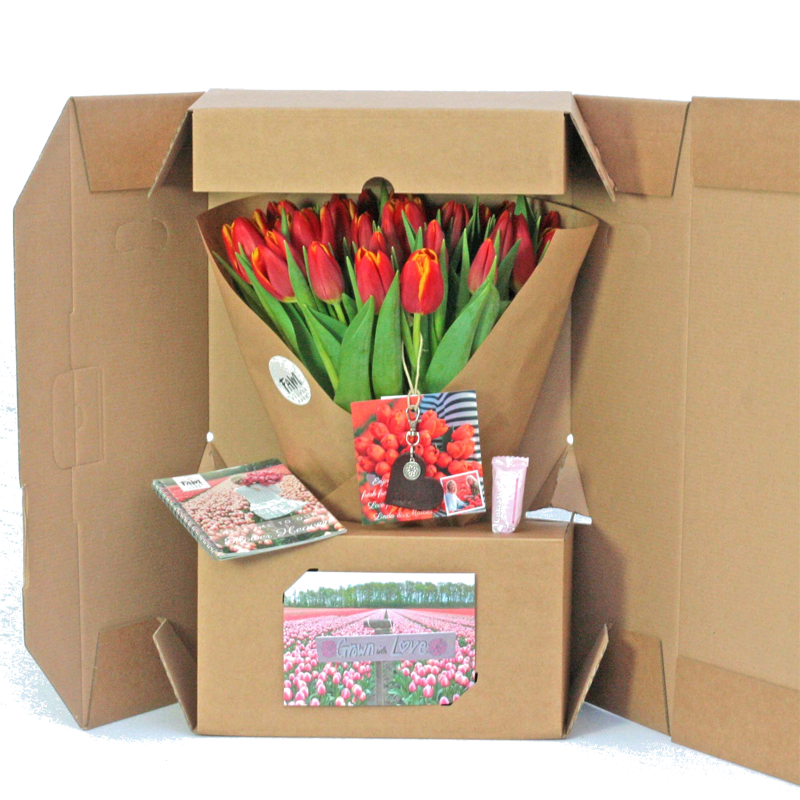 From January 2020 we will send our flowers to your home again, freshly picked and delivered in a beautiful gift box including an inspiration booklet from our Farm, a luxury leather tag and, if desired, a personal message on the postcard. 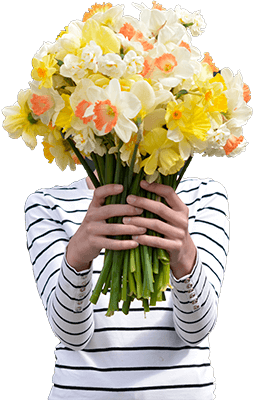 The range of tulips will change during the season, see some of the available tulip varieties below.